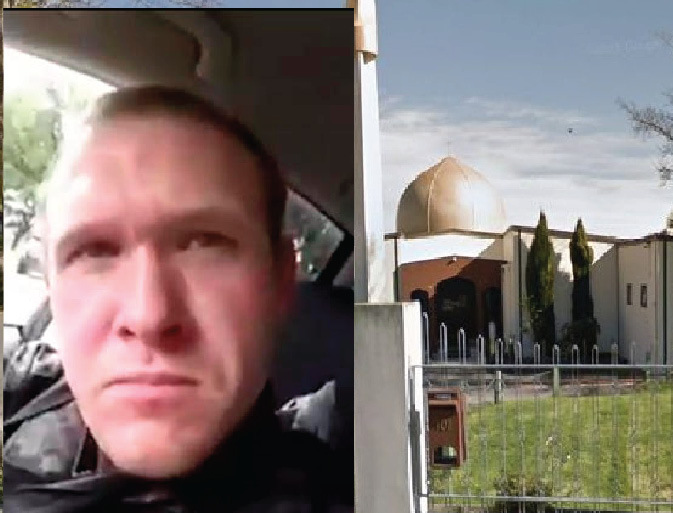 On Friday during Jumma prayers, armed gunmen opened fire on the Al Noor and Linwood Mosques in Christchurch, New Zealand, killing 49 people and wounding at least 20 people. The news is unfolding about the victims and the terrorists as Christchurch & the country grapple with this unprecedented terror attack on its soil. The loss of life of this magnitude is difficult to comprehend but Canada is, unfortunately, no stranger to horrific acts of violence like this one. Only two years ago, Canada experienced a terrorist act at the Centre Islamique de Quebec, where 6 people were killed and 19 were wounded as a result of one person's hatred and intolerance. The British Columbia Muslim Association issued a statement deploring and condemning the massacre of innocent Muslims at the two mosques in Christchurch, New Zealand. Sikandar Khan said, “The Prime Minister of New Zealand confirmed it was an act of terror. This is one of the darkest days for Muslims and innocent worshippers whose only fault was to offer a peaceful prayer in the sanctity of a place of worship. IDRF also condemned in the strongest possible way this vicious act of terror committed against peaceful worshippers and all acts of violent extremism and hatred committed against any people based upon their religious beliefs or their personal backgrounds.